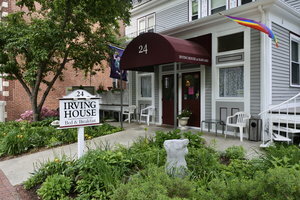 Irving House at Harvard is an ideal location for business and personal travel in the Cambridge and Boston area. 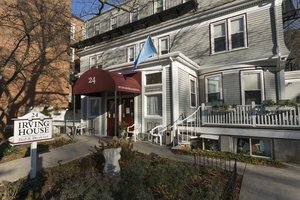 Our unique bed and breakfast is a homey solution for those who need lodging near Harvard Square. We look forward to hearing from you! [email protected] — Our Assistant Manager, Zoia, can help with long-term stay inquiries, things you may have left behind, and initial inquiries about group bookings. [email protected] — Our General Manager is ready to respond to your inquiries about community and marketing concerns. Alternatively, use our reservation inquiry form to submit a request. 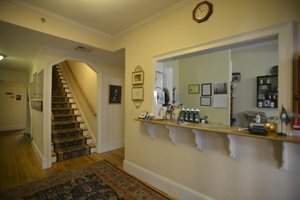 Our team will get back to you as soon as possible with additional details and information.